WE MANAGE YOUR RENTALS SO YOU DONT HAVE TO! I work with Chicago Mutual Real Estate Group Inc. and we’re interested in leasing your property. We are a Chicago based company that allows business travelers to experience what it is to live like a local. We offer all the amenities of a fine hotel, but in a privately owned property. Who would be staying in my property? 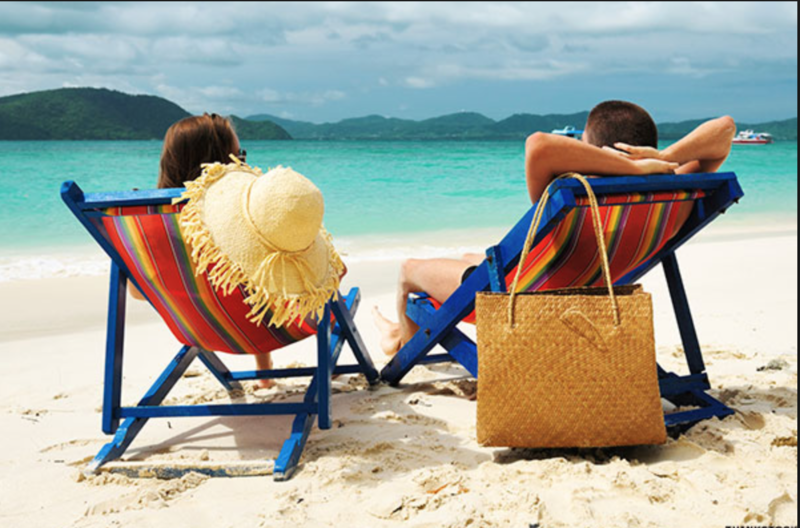 Out of state business and leisure travelers who are seeking something different choose Chicago Mutual Real Estate Group Inc. Our average member earns more than $75,000 annually, is prescreened for identification, and provides a deposit prior to their visit. They are adults, pet free, non-smokers, and typically stay for 1-3 nights. Is there any charge for working with you? There are no fees, charges or hidden costs whatsoever for allowing Chicago Mutual Real Estate Group Inc. to lease your property. We sign a 12 to 36 month lease and provide a deposit, just as any other tenant would. And if you would like to sell your home we would like an option to purchase. I’m looking forward to speaking with you and developing a mutually beneficial relationship. I can be reached anytime at 773-231-7405. Thanks for considering Chicago Mutual Real Estate Group Inc!